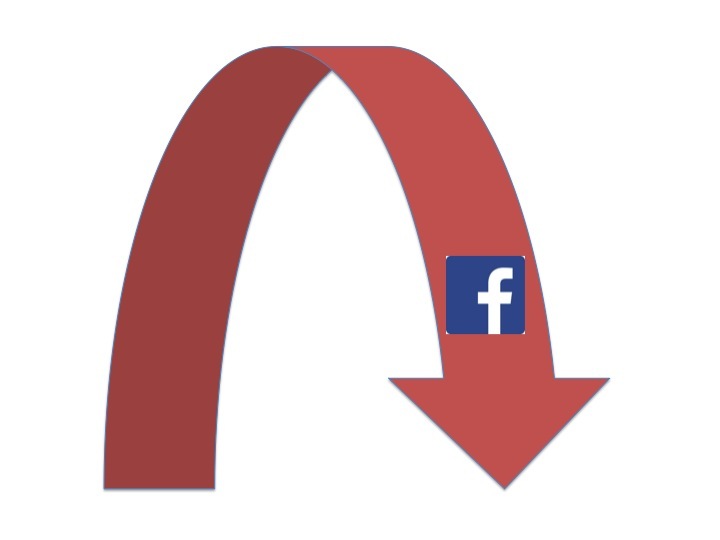 Last week, I blogged about virality and its importance to LTV. Although I listed some virality variables, it was a relatively high-level look at virality and did not go into detail about calculating it. 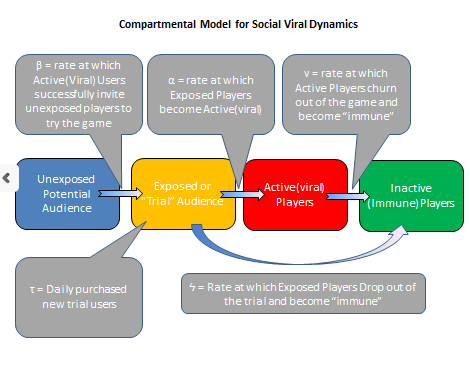 Alex St. John (with help from Anthony Percorella and Don Alvarez) recently posted a great model that goes into detail on how to measure virality. It also accounts for many variables such as exposure and immunity that I did not discuss. I strongly recommend you read Alex’s analysis and look at the underlying dynamics.